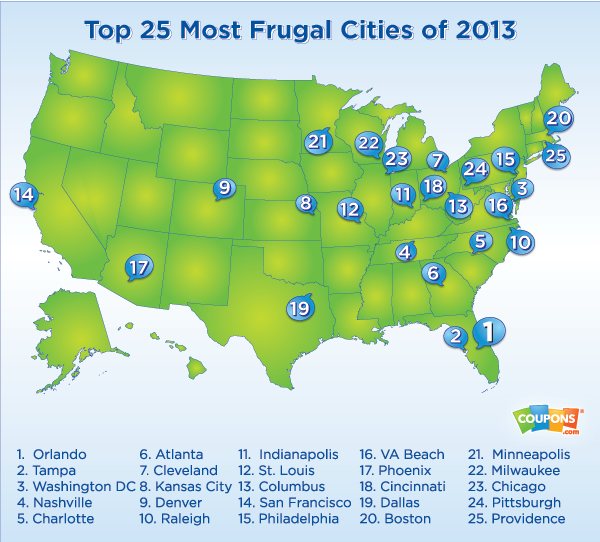 Home > #FrugalReads > Is Your City a Frugal City? We haven’t published a good #frugalreads in a while, so when I came across a recent study on the top frugal cities in the US, I thought it would be an interesting share and potential eye-opener for us Americans. 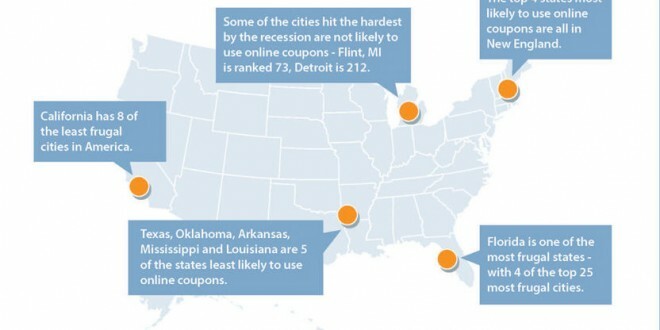 Just last month, Coupons.com’s came out with the results from their study on coupon usage spread across the US. Calculations were based on usage of coupons with Coupons.com’s Grocery iQ and Coupons.com mobile apps and I thought it would be interesting to share their findings. The top 25 Most On-the-Go Frugal Cities are Orlando (#1), Kansas City (#2), Atlanta (#3),Charlotte (#4), Cleveland (#5), Washington D.C. (#6), Tampa (#7), Columbus (#8),Indianapolis (#9), Nashville (#10), Dallas (#11), Philadelphia (#12), St. Louis (#13), Virginia Beach (#14), Milwaukee (#15), Raleigh (#16), Denver (#17), San Antonio (#18),Phoenix (#19), Las Vegas (#20), Houston (#21), Austin (#22), Pittsburgh (#23), Cincinnati(#24), and Chicago (#25). 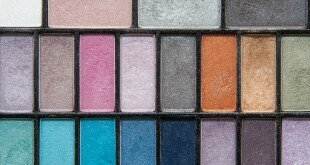 So, again I returned to my question: Why aren’t the coastal cities making the charts? Shopathome.com performed a similar study to Coupons.com just a year earlier and came up with very similar results. An interesting finding was that more populated cities, such as New York and Los Angeles, were the least likely to use online coupons and codes. Kiplinger.com recently published its own list of the “10 Best Cities for Cheapskates” and again, no coastal city comes up. A Time’s article dug deeper into the results and faults the increasingly high real estate prices along the coasts. On the flip side, college cities tend to create a more budget-friendly environment. Where do you live? Do you think the residents in your area are coupon users? Frugal shoppers? 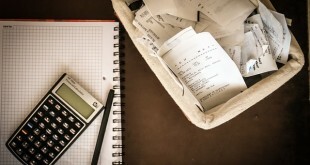 How can we all get into the habit of saving money?